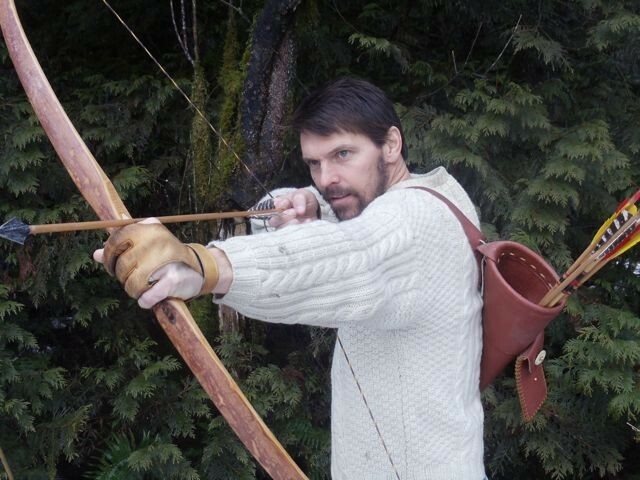 Learn to make your own traditional all-wood bow. You will have a tillered and shootable bow by the end of the day. Basic archery and shooting instruction will also be covered. 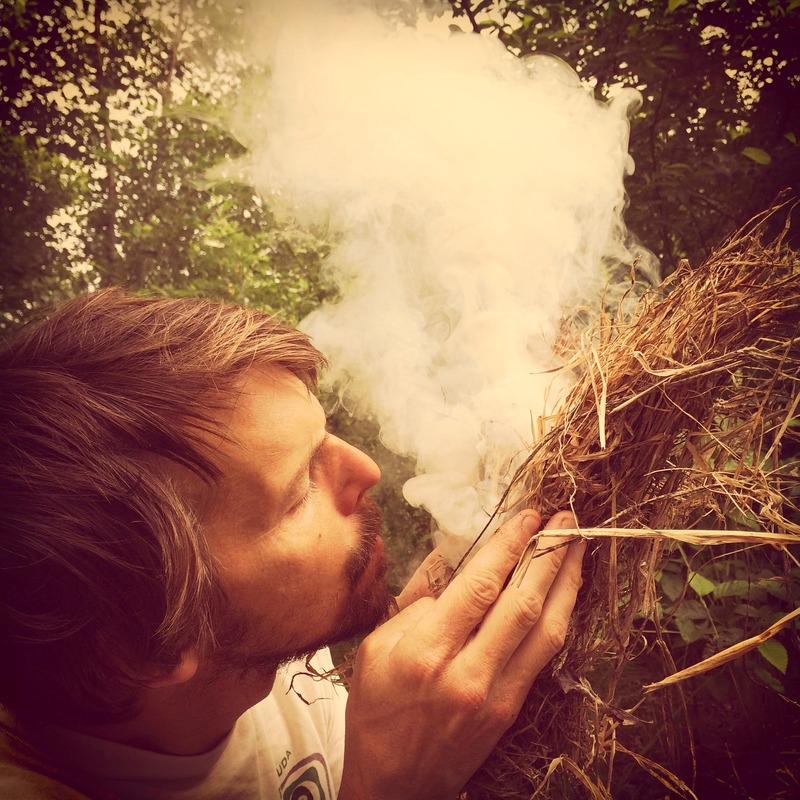 Learn to build a primitive shelter, making a friction fire with, natural cordage, tracking, stalking and awareness, natural camouflage, archery, native edible and medicinal plants, and much more. In this self-paced online course, you will learn how to make four different kinds of dairy products - one every week. We start with the easier ones and then move up to the more involved cheeses. 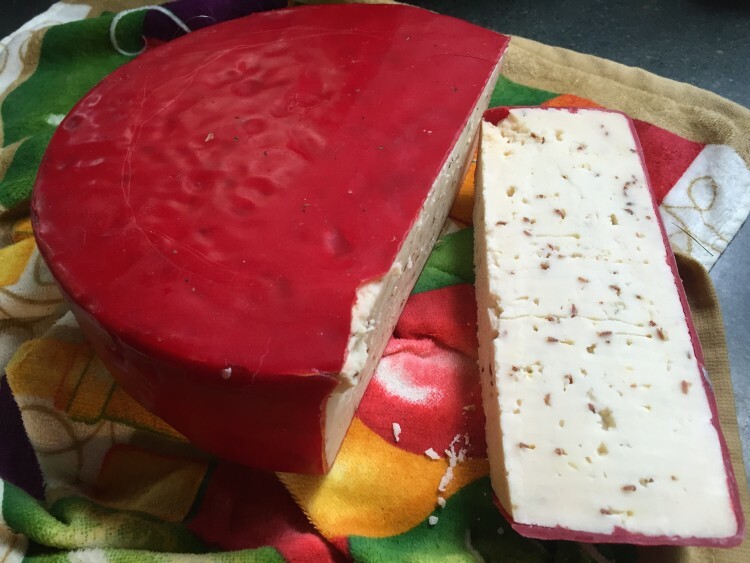 Keep in mind that even the more difficult cheeses are not hard to make. 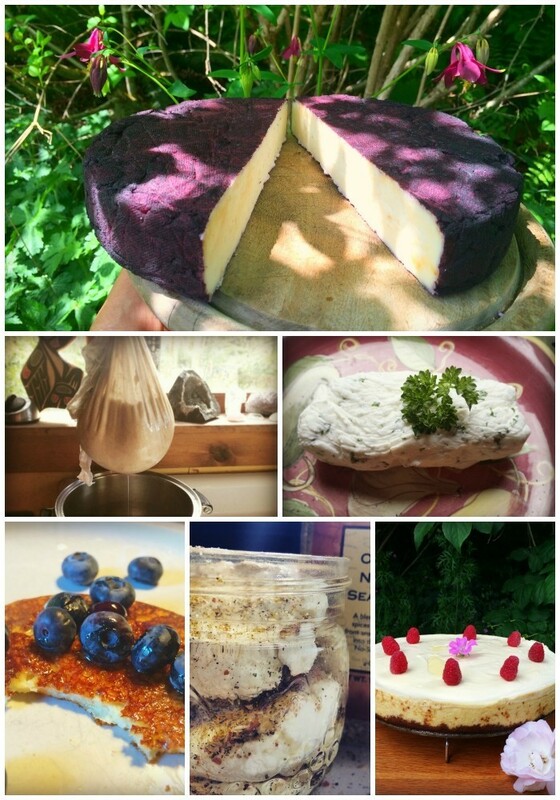 If you like cooking and eating good food, you can make cheese. This course contains ebooks and demonstration movies filmed in my kitchen, and a private structure for support so I can hold your hand every step of the way. Download all materials and keep them for life! 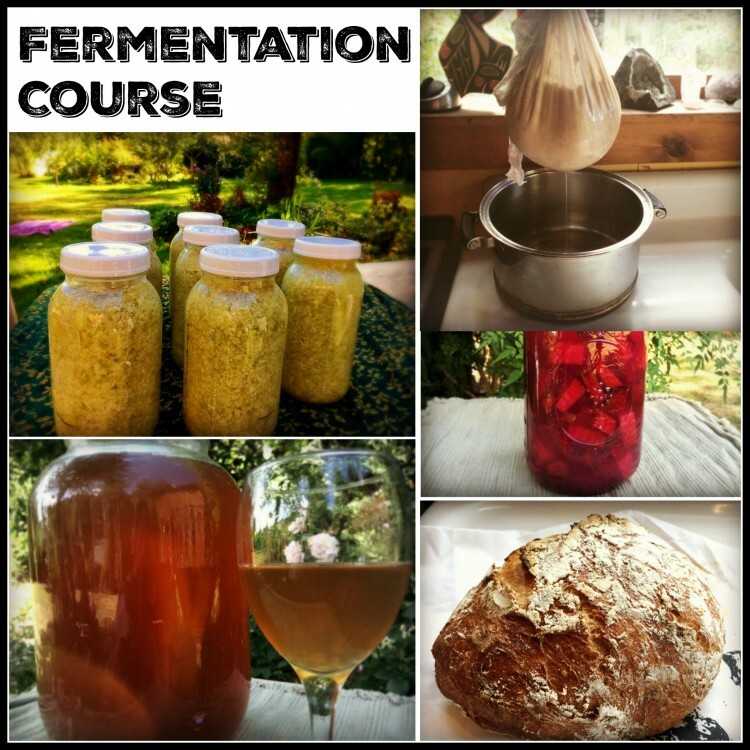 Making your own fermented foods will not only dramatically increase your health, but also save you lots of money! 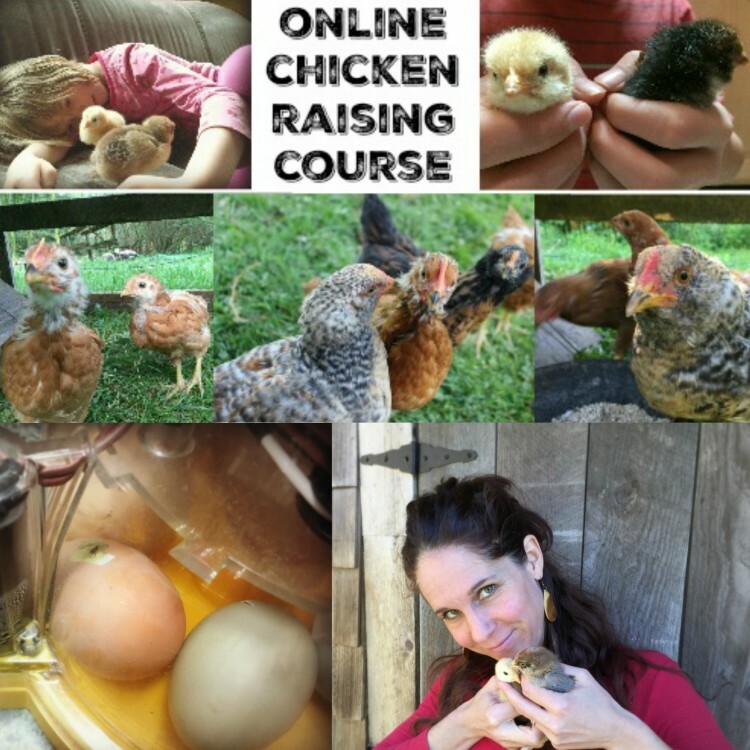 In this online chicken course, we will teach you everything you need to know about raising chickens. This is a self paced e-course and consists of ebooks and movies, which you can download, read and watch over and over again, and keep for life. You can start anytime you want and fit in the learning whenever you have time. 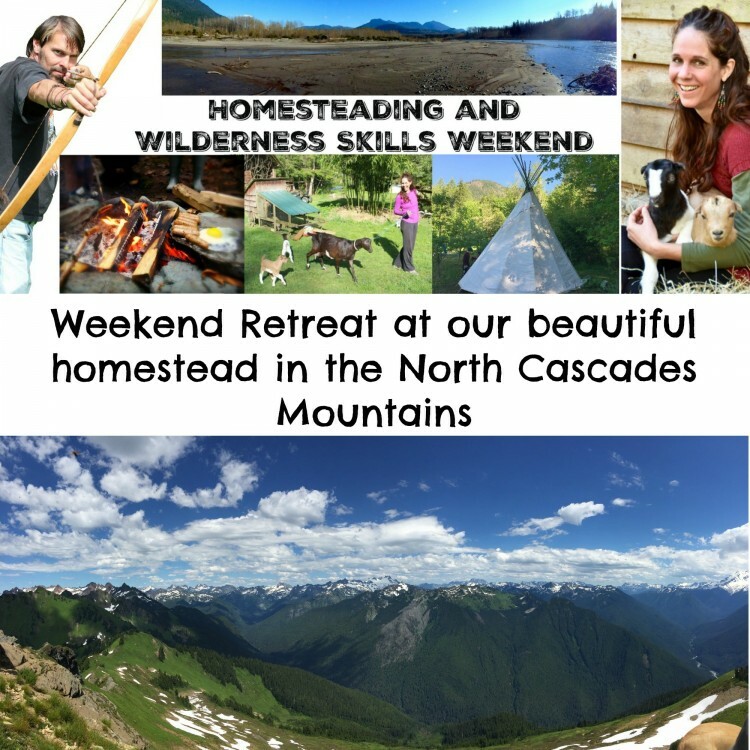 This retreat teaches skills like cheese making, goat raising, bow making, wilderness skills, soap making and food preservation. It can be tailored to the participants' needs and interests. 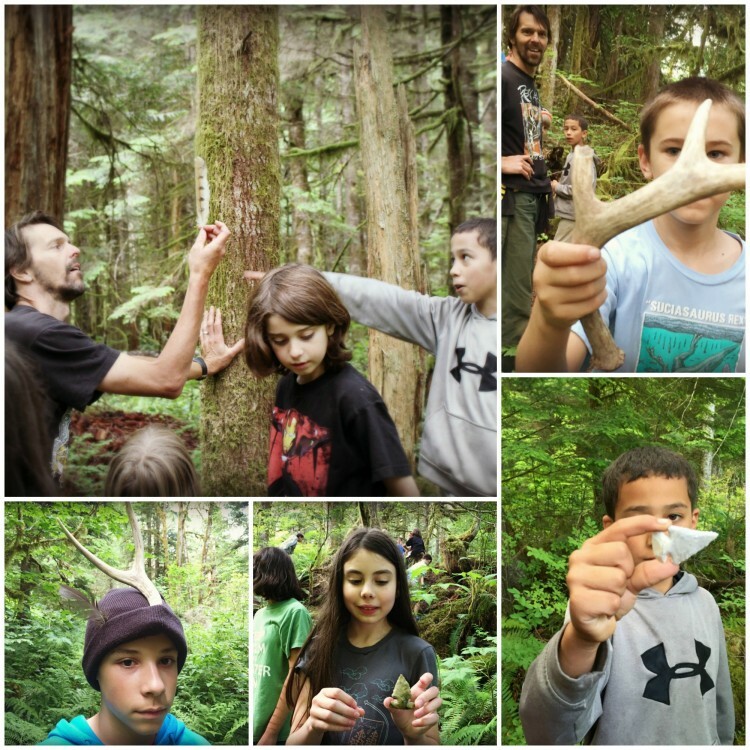 This weekend overnight camp gets kids out into nature and away from screens. 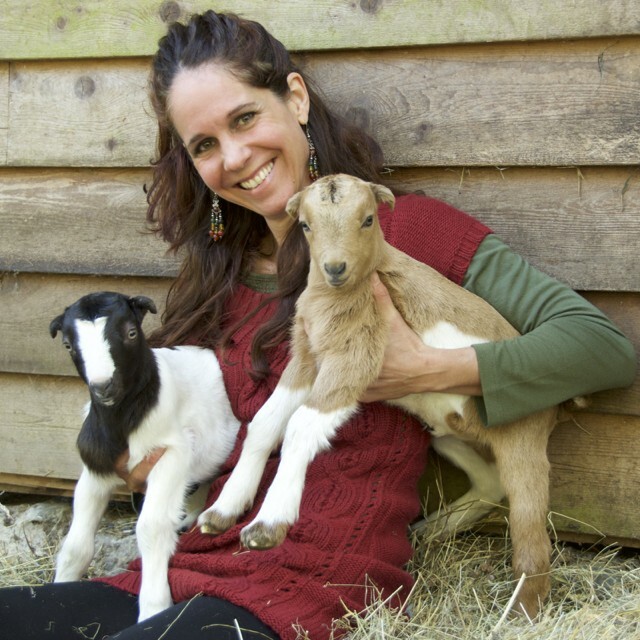 We teach kids ages 8-13 homesteading and wilderness skills, while they get to sleep in a tipi and fort/treehouse, forge new friendships, and do hands-on activities like baking bread, making primitive fires and shelters, and milking goats.